Check out our Cars, SUVs, Vans, & Trucks! 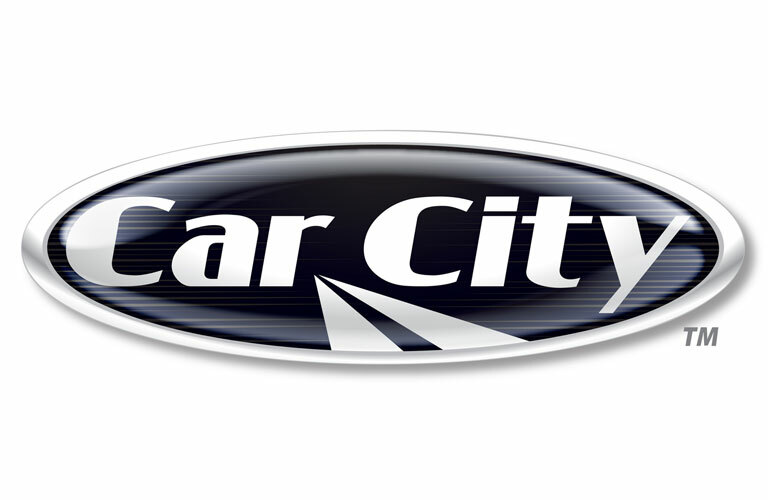 Although Car City Autos of Arkansas is not open 24/7, our website always is. As a leading used car dealer in the Des Arc, Arkansas area, Car City Autos hsa a wide variety of pre-owned trucks, cars, and SUVs for you to choose from. Each vehicle has gone through rigorous inspection to ensure you the highest quality. Stop by one of our locations or search through our online inventory to find the car that is right for you! Visit our financing page to get pre-approved today! Our financing deparment staff is dedicated to getting you into the car you want, at a price that you can afford. Our state of the art auto service departments will keep your used vehicle in excellent condition. Thank you for choosing Car City Autos.